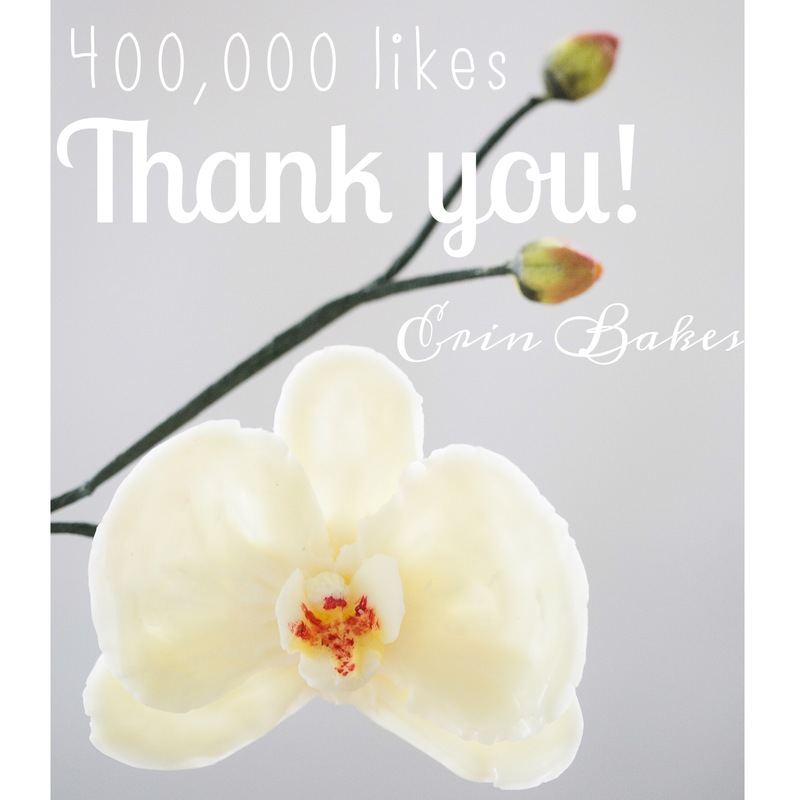 You are here: Home / Bakery Life / 400,000 Facebook Likers! Wishing you all the happiest, healthiest, most successful year yet! Filed Under: Bakery Life Tagged With: 400000 likers, cake decorating, classes, erin bakes, facebook, Facebook fans, thank you, tutorials, wedding cakes, Wild Orchid Baking Co.
i am so happy for you, Erin. You deserve the accolades.